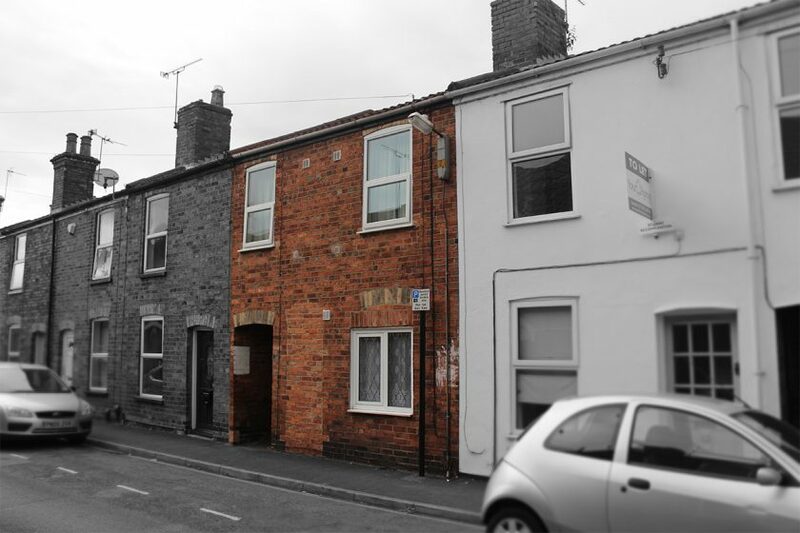 We are currently renovating 87 and 87A Portland Street in Lincoln, which is going to be a 2 bed student flat and a 1 bed student flat, located just off Lincoln High Street. It is less than a 10 min walk to the Engine Shed and main university campus. We have had to completely strip out both flats, so this included removal of both kitchens and bathrooms. We have also removed all the old electric heaters as we are installing a new central heating system with Combi boilers that provide instant hot water on demand. We have also replaced the front door on the 87A student flat with a new UPVC door to replace the old wooden one. The Flats have had all the wall paper stripped and walls filled. 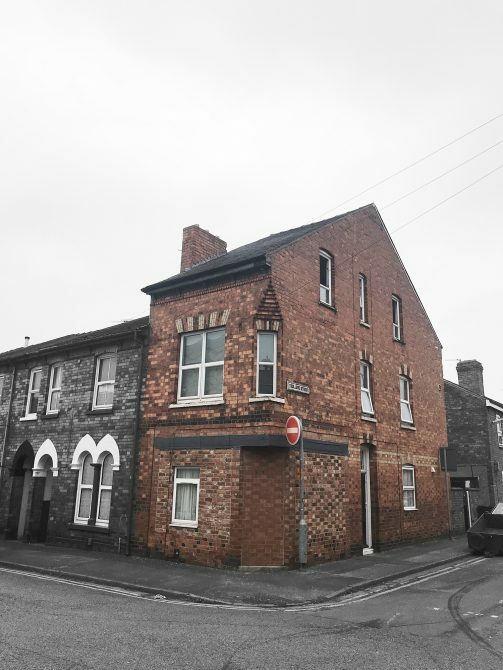 We then insulated all the exterior walls and have redecorated including wall paper and painting walls and gloss work in both of the student flats Lincoln. We are fitting modern high gloss kitchens and modern bathrooms with heated towel rails and power showers. 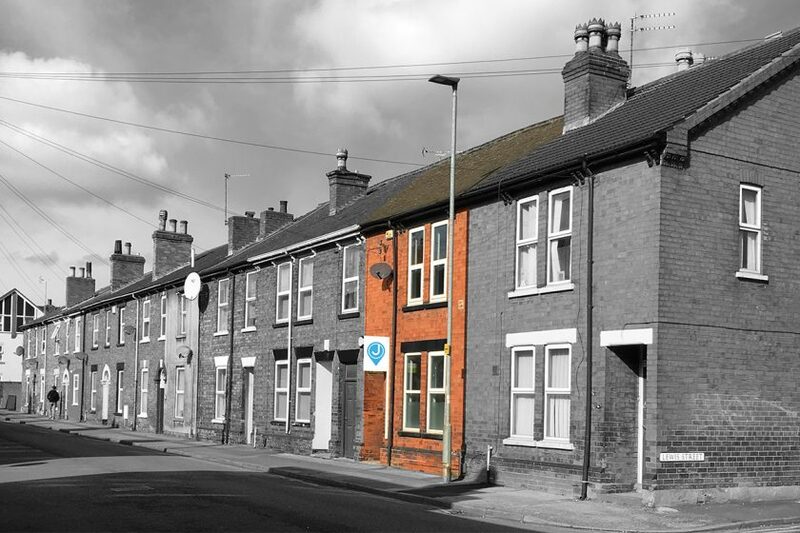 As with all of our student accommodation in Lincoln both flats will be fully inclusive of bills including internet, gas, electric, water, and TV licence. 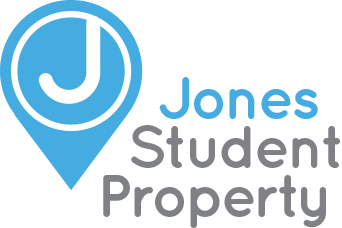 If you are interested in viewing these brand new student flats in Lincoln then please do give us call to arrange a viewing. 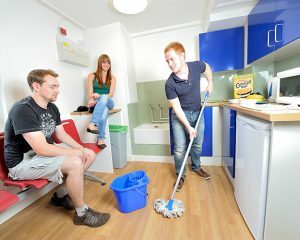 Previous Post What Student Accommodation In Lincoln Is Right For You?